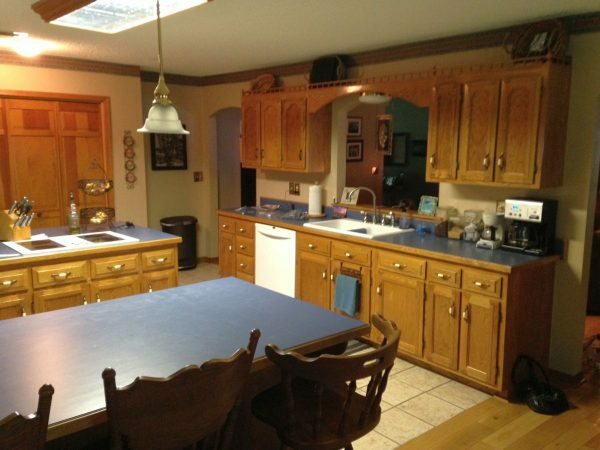 A kitchen remodeling project is no small task. 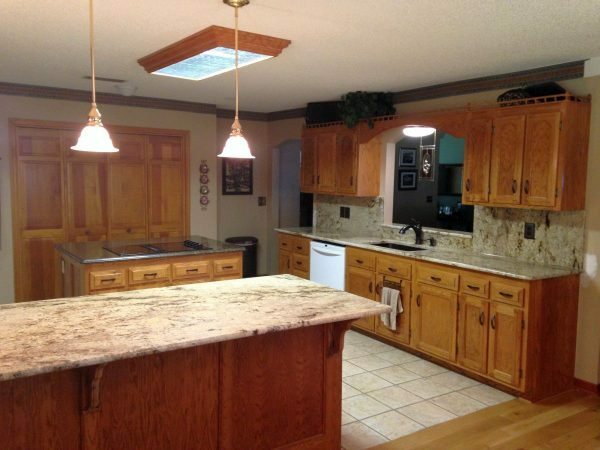 From planning and design, to demolition, cabinet and counter top installation, to painting, appliances and more. 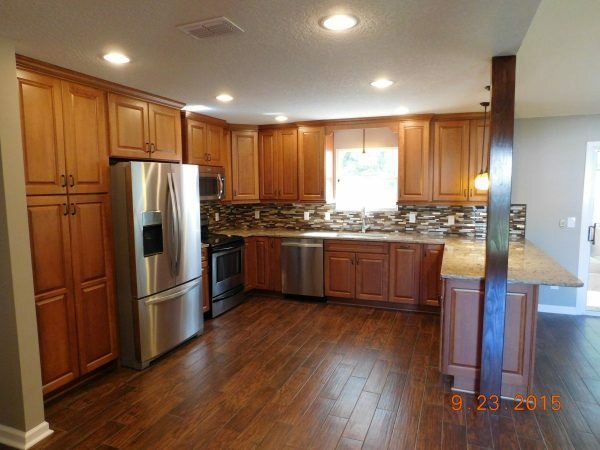 A kitchen remodel requires that you have a competent professional working for you and with you. At Custom Quality Builders we offer just that. 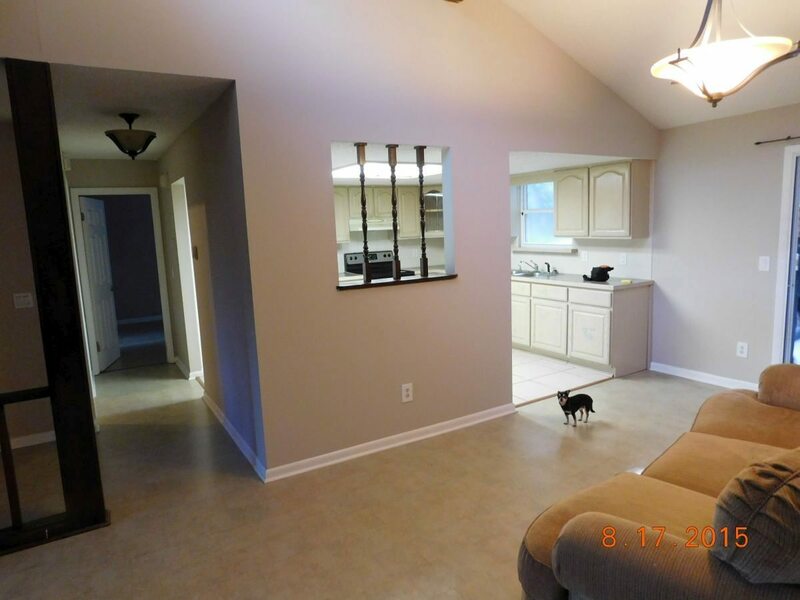 Give the professionals at Custom Quality Builders a call for a free estimate today.